Located up the mountain from the main Meribel village, Meribel Les Allues, Mottaret is one of the most popular resorts in France with plenty of extraordinary facilities and great access to the entire 3 Valleys ski area. Not only does the area guarantee fantastic snow conditions, it also provides a host of incredible attractions to make for a cosy stay in one of Europe’s most picturesque winter areas. With a relaxed and laid-back atmosphere, it is easy to see why thousands of skiers flock to this majestic resort. As well as having links to the rest of the Meribel villages, where visitors can enjoy some incredible attractions and restaurants. 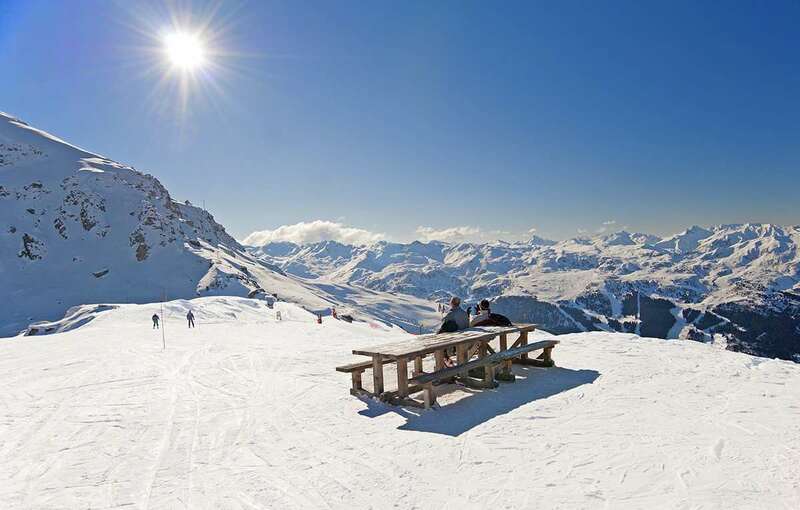 There are easy connections to the Three Valleys region, where there is a fantastic selection of terrain between Meribel, Courchevel and Val Thorens. Meribel is the most popular resort in the region with a fantastic variety of chalets and hotels close to some of the best terrain in the whole of France. Many of the accommodations in Meribel Mottaret are ski in – ski out making them very popular including Chalet Hotel Tarentaise. There is a fantastic selection of runs across Meribel and the wider 3 Valleys region. Whether you’re a newcomer to the sport or an experienced skier, there are plenty of amazing options for visitors to look forward to. Meribel Mottaret has a new beginner area making it a brilliant for young children and people new to the sport. More than 600km of piste can be enjoyed across the region, with a variety of runs suiting all kinds of ability levels. The ski season in Meribel Mottaret runs from December to April, with plenty of amazing runs that are immaculately maintained all through the year. There is a fantastic variety of bars and restaurants to enjoy across the resort, including Folie Douce, where visitors can enjoy restaurants, shows and amazing live music. Most of the lively bars are located in the main Meribel centre including Barometer, Jacks Bar and Evolution. La Taverne is another excellent bar where visitors can enjoy low prices and a welcoming atmosphere, whereas Le Pub is one of the best places to enjoy a night of dancing. There is a free bus service that runs between Mottaret and the main Meribel village for access when the lifts are shut. 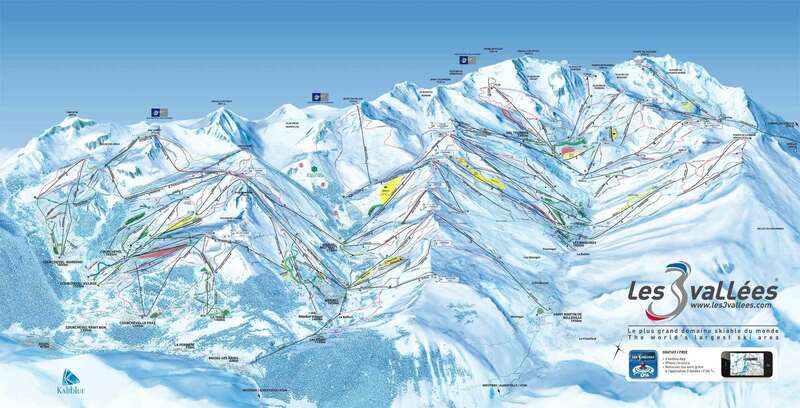 The closest airport to Mottaret is Chambery, which is around 90 minutes away by car. Whereas Geneva is around 3.5-4 hours away.